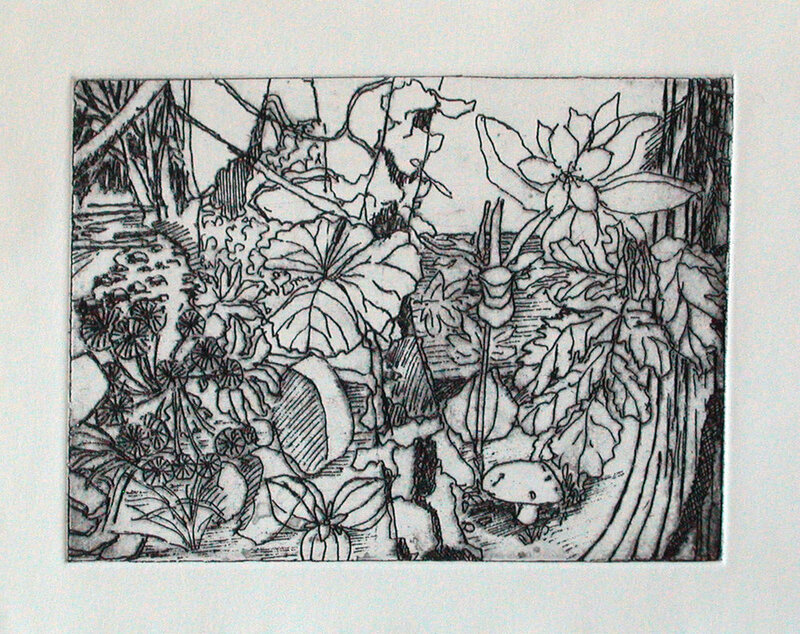 My printmaking includes monotypes and etchings. I work from my drawings and photos. Monotypes are quick and responsive, allowing me to change, adjust and alter the image into unique prints. Etchings are technically elaborate, requiring many steps of etching, aquatint, and proofing before the final prints or editions are made. 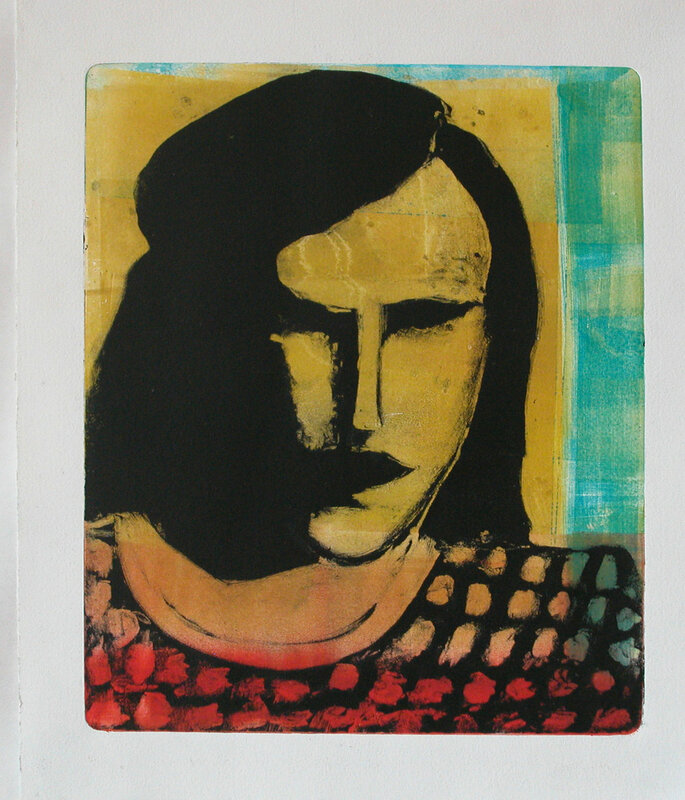 An edition of prints can be made from an etching, but monotypes are one of a kind prints. The top six images are etchings done with the traditional intaglio methods. The bottom six images are monotypes.